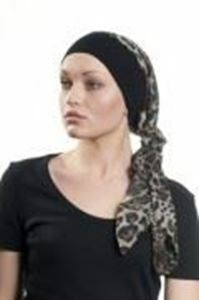 Headband 97% cotton, 3% elastane. Very comfortable to wear. Colours and patterns may vary from those illustrated.